The long-awaited third installment in the Atlanta rapper’s tape series is here. Peewee Longway has released his new mixtape Blue M&M 3. The tape follows the Atlanta rapper's Longway Sinatra collaborative project with Cassius Jay, released in 2016. The third installment in the series, which began with the release of Blue M&M in 2014, features Quavo, Offset, PARTYNEXTDOOR, and more. 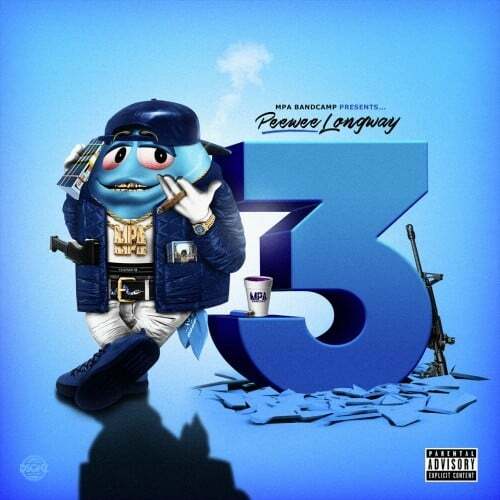 Listen to Peewee Longway's Blue M&M 3 mixtape below via LiveMixtapes. Revisit The FADER's 2016 profile of Peewee Longway. Thumbnail photo: Ryan Lowry for The FADER.